The amazing major appliances repair service concept! Call us today – Why? 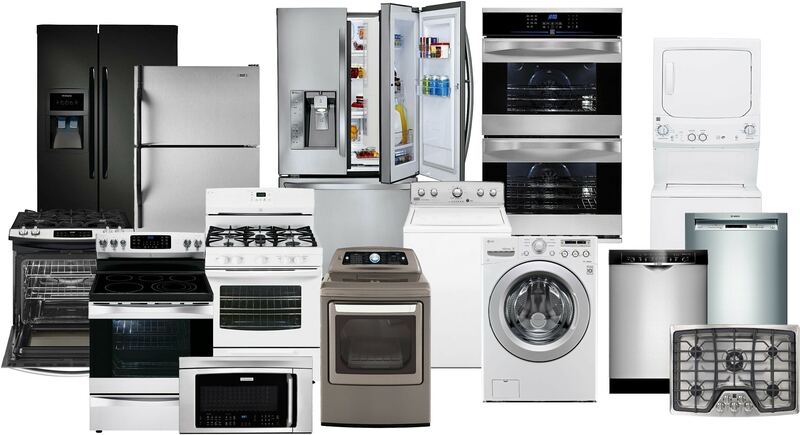 Because so you will save your time, money and health for your appliance with professional! 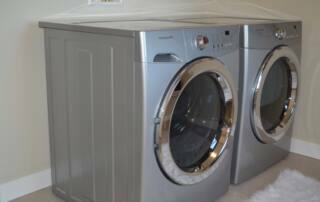 We provide high level of service, appliance repair, washer repair, dryer repair, dishwasher repair, oven repair, range repair, refrigerator repair. Our specially trained tech and dispatchers will support you all the time of your repair. Flexible discounts, seasoned actions and many many more. We take great pride in our experience, expertise, quality and customer service that we provide to meet the consumers needs. Therefore is our mission to provide excellent workmanship and complete customer satisfaction from start to completion of a repair. In order to understand the needs and expectations of our customers, we take great care to work and communicate with every customer in a professional manner. Our reputation is based on experience, safety and quality, regardless of how large or small the job. Therefore all our multiple phone-line always ready to receive your calls in work hours: Mon. – Fri., 8am – 5pm. You have a unique opportunity to reach us from your cellphone through a text messages. Mail to us and we’re response soon as we’re received your e-mail. Explore! You will love us. Say hello to our tech. You need just to call and explaine your problem. Our dispach booking your claim, and schedule Your appointment. Our tech will call you, minimum 15 minutes prior to arrive. Our technician able to make any diagnostic with proper tools and knowledge. Everyone have access to all authorize supplier parts and price for proper estimate. We are never use uncertified/custom parts for our job. All our employees financial responsible for any private or banking information given by our cusomers. All our customers protected with warranty for parts one year* and all kind of labor for 90 days. *the exception for all consumables parts, parts physically damaged or parts with a limited warranty period from manufacturer. 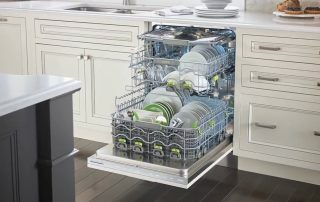 This advice will help your dishwasher live long and prosper. 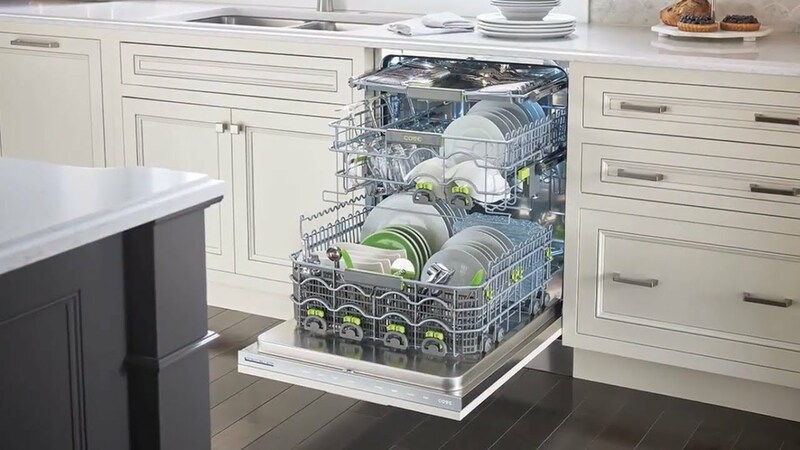 By SAS Management|2019-03-27T19:48:20-07:00March 27th, 2019|Categories: Last News & Discounts|Tags: This advice will help your dishwasher live long|Comments Off on This advice will help your dishwasher live long and prosper. 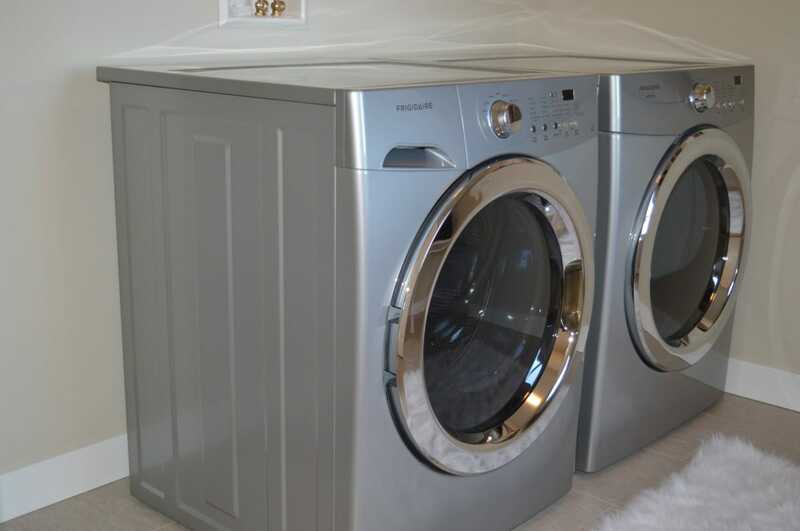 Is your washing machine shacking while spinning? This information is for you! 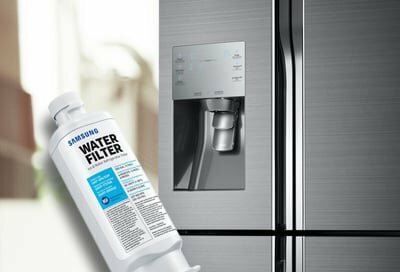 By SAS Management|2019-03-27T19:51:03-07:00February 24th, 2019|Categories: Last News & Discounts|Tags: washer machine life hack|Comments Off on Is your washing machine shacking while spinning? This information is for you! Monday – Friday, From 8am to 5pm.